Buffalo Fell Jacket in Bark. Ideal for skiing. Made in England. Or maybe something from Snugpak – http://www.snugpak.com – Take care to choose from their made in the United Kingdom range though. Fortis Clothing (Country Covers) make tire (tyre?) covers, car seat covers and clothing. According to their website they “make everything themselves in Devon, UK”. 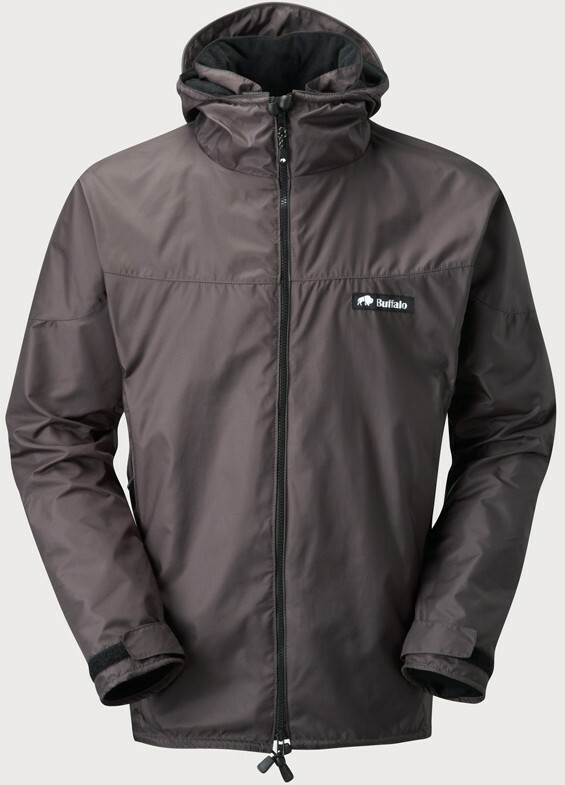 The company describe their clothing as “endurance and sporting clothing” for outdoor workers, adventurers and enthusaists. 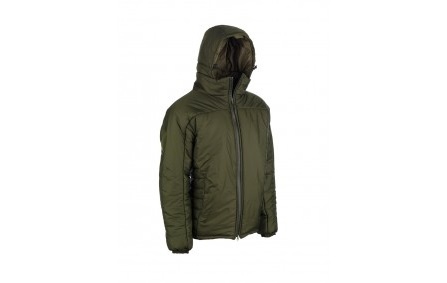 They make military clothing, police clothing, shooting clothing, skiing clothing and outdoor clothing. The company attend shows or can be visited in Devon. They also have 2 holiday cottages to let and run a clay pigeon shooting game called “Shnooker.” Of their clothing they say “We are proud to say that we are a purely British manufacturer. All our clothing is made on site on our family farm in Devon.” Camouflage or plain colours. 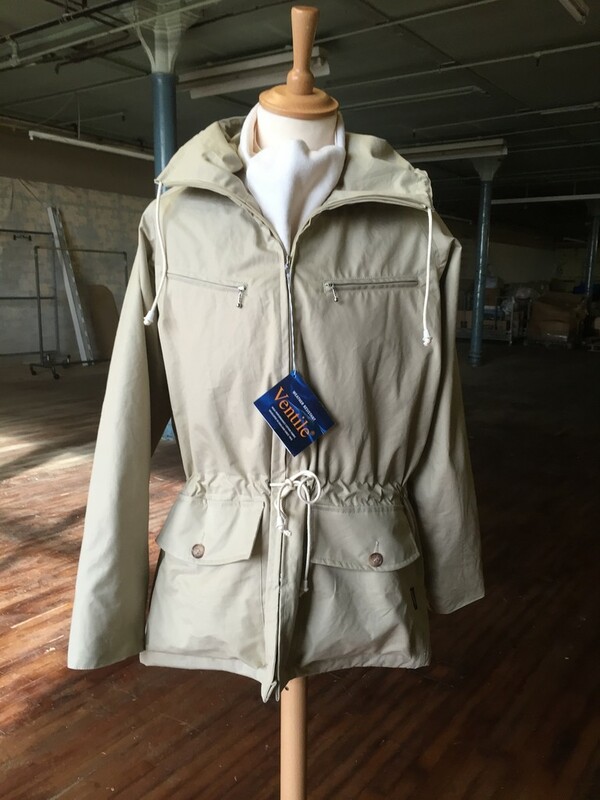 Coats, jackets, smocks, waterproof trousers, fleeces, trousers, skirts, vests and gillets, jumpers, field shirts, and so on; for men and women. Plus wheel covers (tyre covers) and seat covers. Despite what they say about making everything themselves in the UK, not all items are made in Britain or made by them (for example their sleeping bags are foreign made). Not all items are labelled as “made in Britain” against individual products on their website and I would advise that you check where a product is made before buying. For example their shemagh is foreign made but it does not say so. Most products though do appear to be made in the UK. 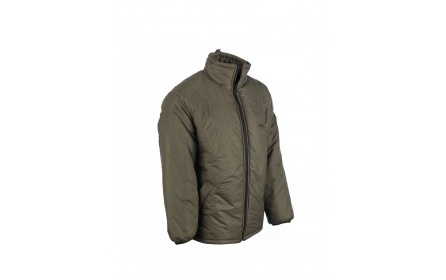 Lancashire Pike Clothing Classic Alpine Ski Jacket. Made in England. 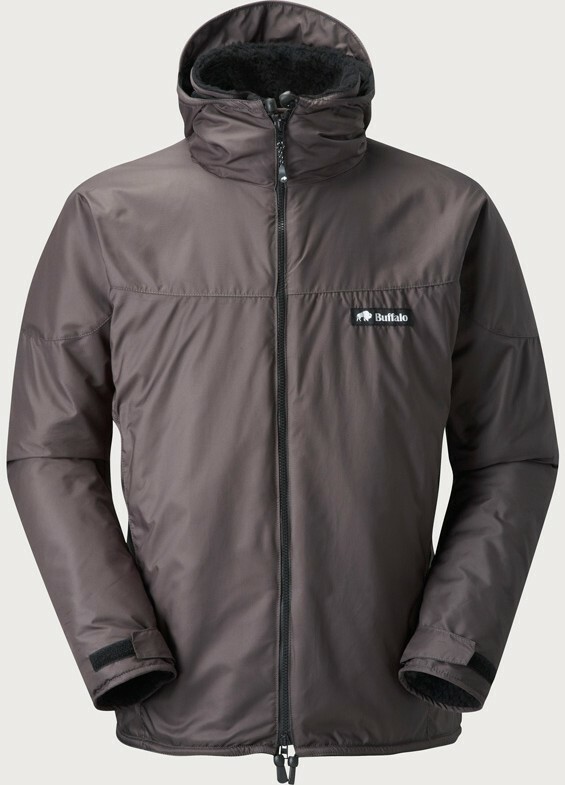 Have a look under my “clothing” or “outdoor gear” categories for general clothing to wear and base layers for skiing, snowboarding and in the winter and on the mountain. Use the ‘find’ on page on your computer to say search for base layers, as my clothing article is very long. Please see my underwear write-up for thermals and underwear. 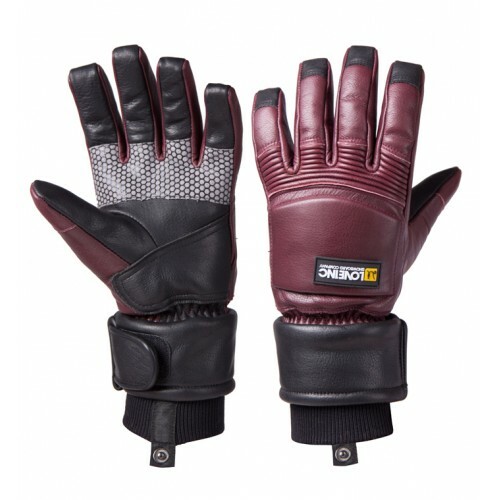 Love Inc red snowboarding / skiing gloves. Made in the UK. With regards to snowsports and mountains generally, you might also want to see my section on survival gear and medical equipment and my Outdoor Gear category. For climbing gear and equipment please click here. ProBalm is a skin balm for boarders, skiers and other outdoor enthusiasts that is made in the UK. 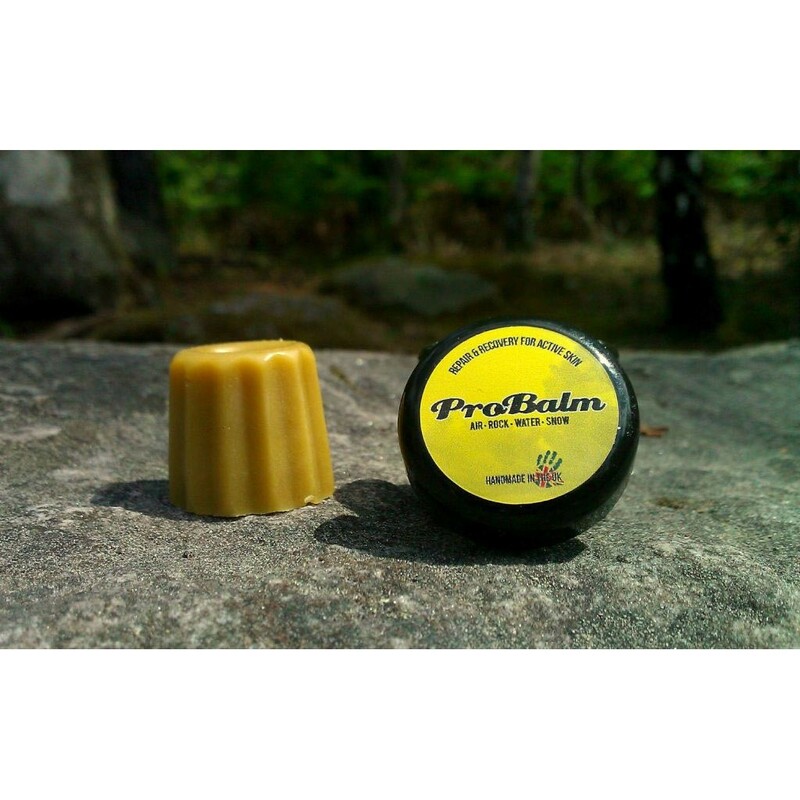 ProBalm is a skin balm for outdoor enthusiasts. Made in the UK. Pure Freeride Design (PDF) Skis of Scotland handmade freeride skis do not give any information about country of origin on their website. They say they are handmade but they do not say where they are handmade, so they may well be made abroad. Whitedot Skis of Leeds say “We manufacture in Europe” by which I assume they mean not the in the UK. They do not state where their apparel is made and so that will be outside of Europe. For British made skiing / snowboarding socks, please see my post on British made socks, which includes UK made specialist socks for skiing, snowboarding and the mountains, for example from the Sock Mine and Bridgedale. Brewin’s make a unisex British made ski / snowboarding tube sock which they sell on their Amazon store. Ski tube socks are long socks with no heel seam, essentially a tube, that are designed to be worn with ski boots. As there are no seams to rub some find them more comfortable and they are generally one size fits all. Ski tubes are the most basic and cost friendly ski socks and are considered by some to be ideal for wear with snow and ski boots. Sub-Zero also do ski tube socks as well as other ski socks and base layers and jackets, etc. For backpacks please click here, for bags from the likes of Aiguille Alpine and Trakke which are ideal for use in the mountains.